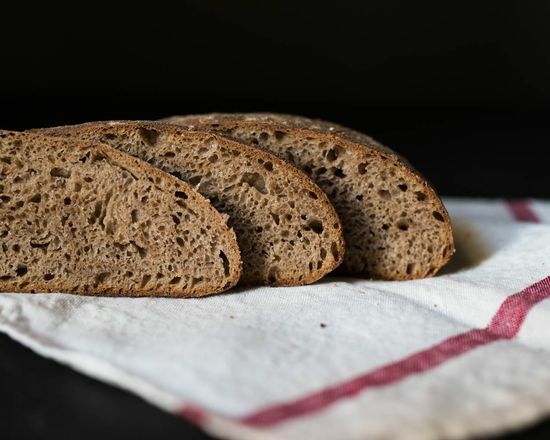 Black or whole-grain bread enjoyed popularity in Russia. Thanks to high tastes and mass of useful substances it is baked actively and till today. As a rule, such pastries is prepared on ferment (starter) - mix of a flour, water and useful barmy cultures. wholly a grain flour - 2 kg. clear water - 2 l.
salt - 8 h. l.
sunflower seeds to taste - 4 tablespoons. For ferment it is necessary to mix in deep capacity 100 gr. torments and 100 ml of water. Two days later a half of weight needs to be merged and added on 50 ml of water and a flour. Such procedure needs to be repeated within 2–3 weeks. 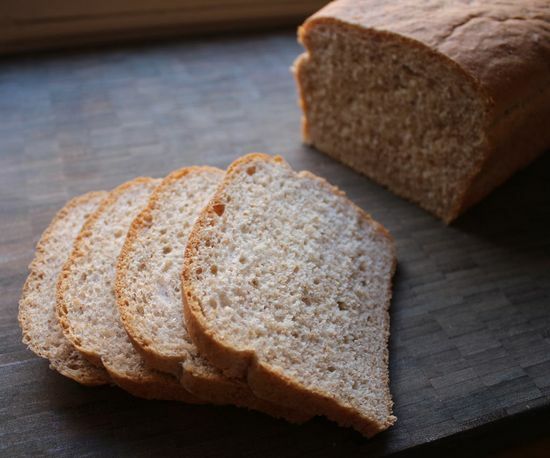 For preparation of whole-grain bread on ferment the starter needs to be warmed at the room temperature, to add 1 kilogram of a flour, 2 liters of water and 1 tablespoon of honey. Mix properly to vent and leave for 5 hours. 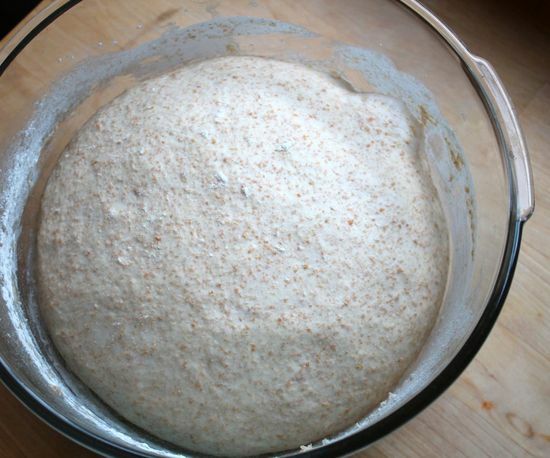 Then to postpone 500 grams of ferment for the following time, and from the rest to knead dough. 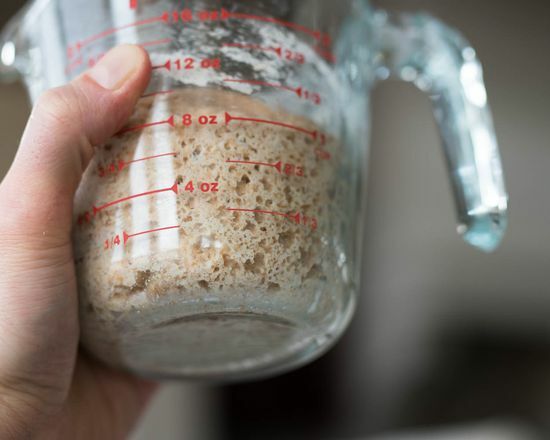 In deep capacity to mix a starter, the remained flour, honey and salt. 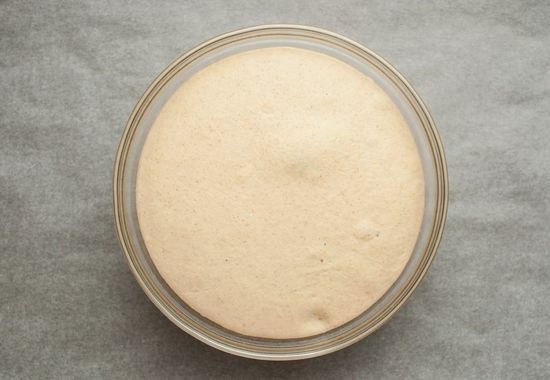 The dough consistence surely has to be similar to dense rural sour cream. 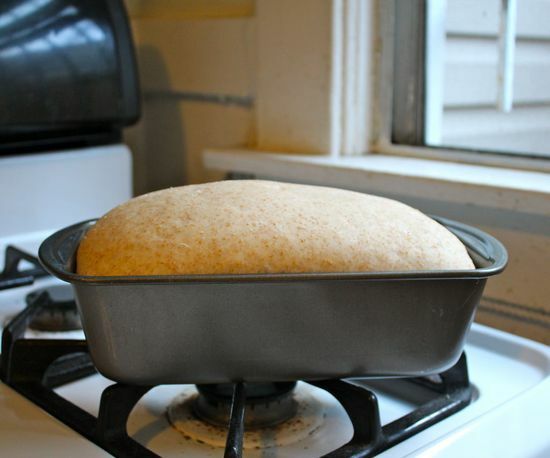 It is a high time to create loaves and to lay them in in advance greased baking pans. To leave the forms filled to a half in kitchen for 2 hours. Then to place in the oven warmed to 190 degrees for 80–90 minutes. 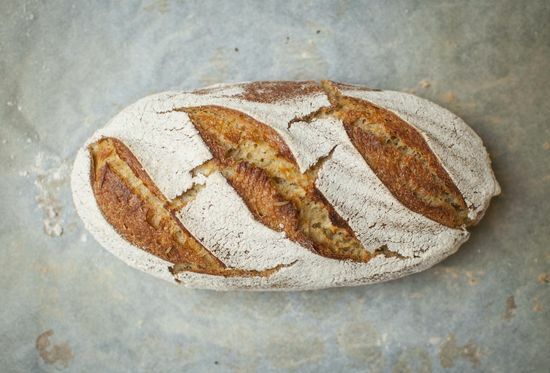 To get ready bread from a form and to leave that the crackling crust was formed. Primitive grades of corn began to process, as a product for preparation of bread, 6 000 years ago. Corn flat cakes, small loafs, loaves and cookies are prepared with might and main in many countries of the world. They incredibly useful and madly tasty. 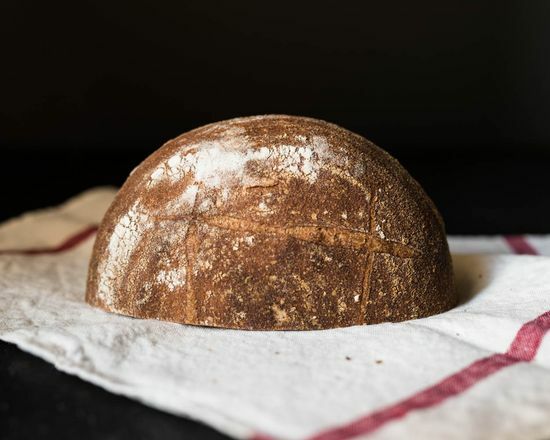 Preparation of such bread on ferment demands enough efforts and abilities, but the end result justifies all enclosed time. corn grain - 60 gr. premium flour - 340 gr. table salt - 9 gr. To fill in corn grain with boiled water and to leave to a softening. Meanwhile to knead dough from ready ferment, two types of a flour, solution of cold water from salt, honey. To add the softened grain to homogeneous mass. 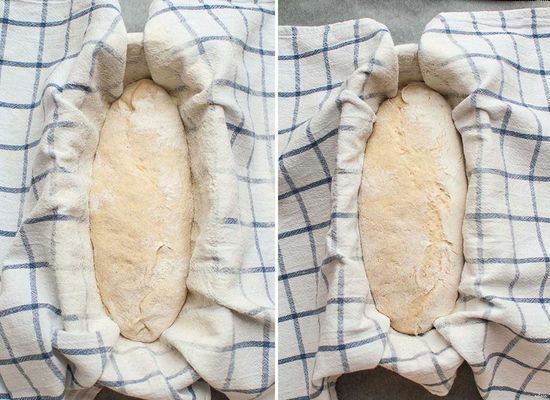 If dough rather dense, it is possible to create oblong loaves and to put them on a towel in a warm place. 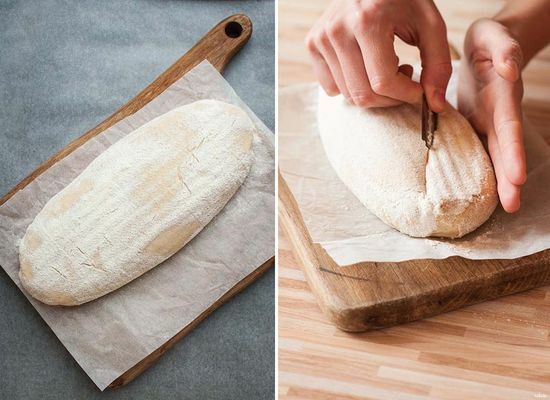 1,5 - 2 hours later to get the prepared weight, to make slanting cuts on a surface and to lower future home-made bread in the greased baking pans. To allow them to stand 1 more hour. To bake cornbread at 200 degrees about the ferry - 15 minutes, then without steam - 25 minutes. To shift ready pastries to a pure towel from natural material. 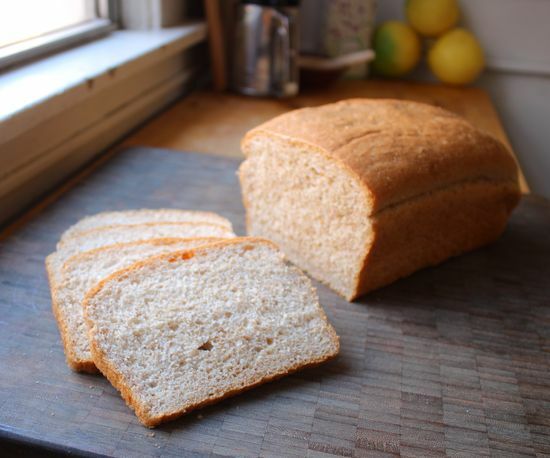 This recipe of preparation of white bread on ferment in an oven is recommended among hundreds of the others. 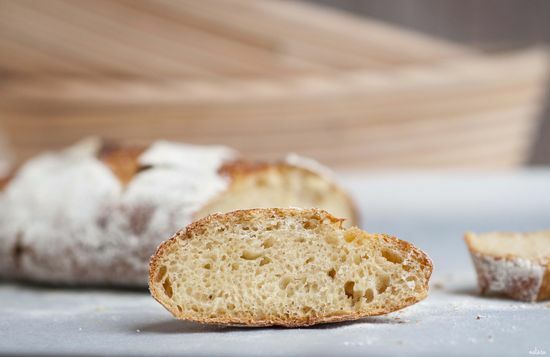 Thanks to a successful proportion of ingredients, a vymeshivaniye and a long fermentation, the structure of pastries turns out air, and aroma - deep and appetizing! rye ferment - 100 gr. liquid honey - 1 tablespoon. salt - 1 h. l.
For transformation of rye ferment in wheat it is necessary to take 100 gr. the first and to mix with 100 gr. torments and waters. To leave mix for days. To repeat the same procedure three times. On third day to pour out ferment in deep capacity. 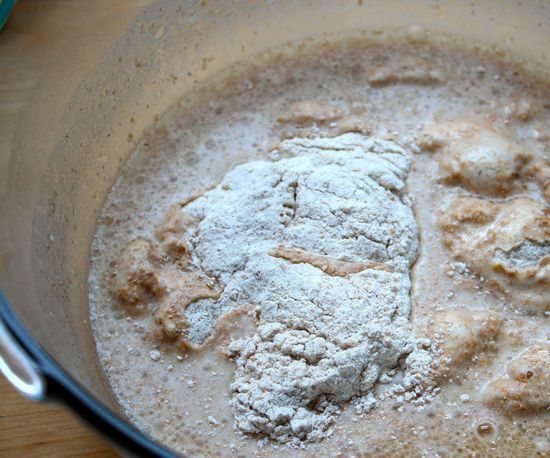 To dissolve honey and salt in water, a flour to sift, pour vegetable oil. From all components to knead elastic dough. 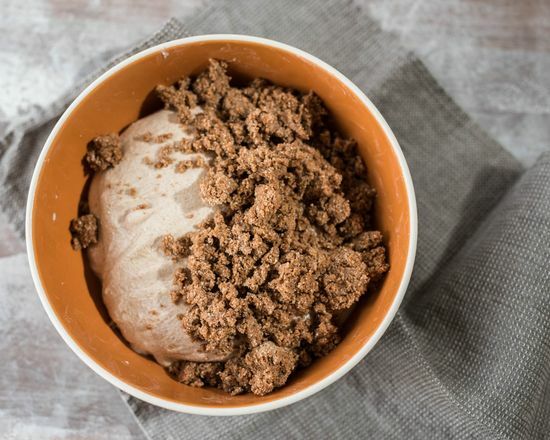 To knead weight not less than 30 minutes. 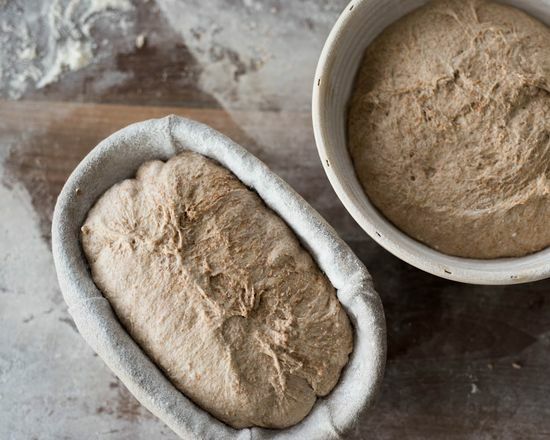 To lay dough for white bread in forms, having filled them half. To leave in such state for 2 hours. Then to get and knead, leave for 1,5 hours. After time to grease the risen dough with a yolk and to send forms to the oven warmed to 210 degrees. To bake bezdrozhzhevy bread in an oven not less than 60 minutes.